The criminal defense attorneys at Wirth Law Office – McAlester are there for you when you need an ally. 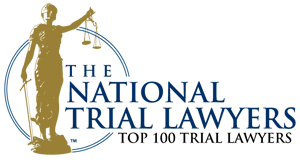 We are proud to provide our clients the best possible criminal defense at reasonable rates. Whether you are facing misdemeanor or felony charges in the McAlester area, the experienced attorneys at Wirth Law Firm – McAlester are there and ready to stand with you to protect your freedom. Oklahoma has some of the toughest laws and criminal sanctions in the nation. Oklahoma law enforcement agencies systematically take a tough stance on crime and criminals. It is not unusual for mistakes to be made and the wrong person arrested. It is not uncommon for people to be charged with more serious offenses than those supported by evidence. 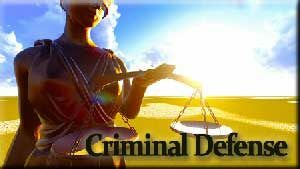 If you are facing criminal charges of any kind in the McAlester area, you need to retain a McAlester attorney you trust. Don’t try to go it alone. Talk with Wirth Law Office – McAlester attorney. Your freedom is important. If you would like a free consultation with a McAlester criminal defense lawyer, call the Wirth Law Office McAlester at 918-302-9656. You may also submit the question form at the top right of this page.